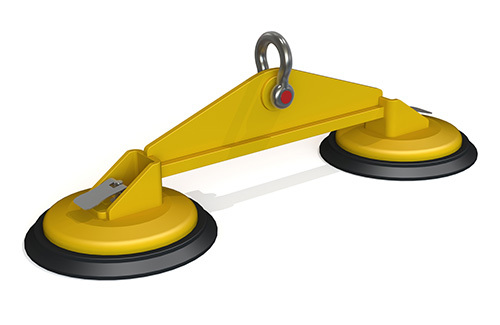 For lifting and manipulation of loads, vacuum lifting systems can be used. 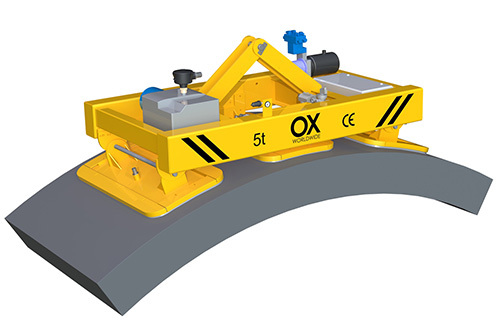 At Ox Worldwide we design structures and devices for the use of different suction pads that can be activated by an electrical, mechanical or manual vacuum system. Different vacuum systems are available depending on the load to manipulate: wood, metal, glass, marble, etc. – Calculation and analysis by finite elements. – Vacuum beams are designed under the requisites of each customer. – Number, disposal, suction pad type and vacuum pump type will be designed based on your needs. – Structure will be designed depending on the number of suction pads and its position. – Center of gravity must be centered on the load. – Beam maximum tilting: 6º from the horizontal line. – Materials used for manufacturing are: S275 on beams and S355 on the rest of materials. We can design beams with other materials depending on the needs of the customer. (see pictures of different fixation on beams catalogue). – Bottom Accessories: 2 suction pads minimum. – Holders for a proper storage. 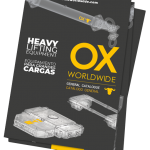 At Ox Worldwide we also design devices to manipulate light loads. 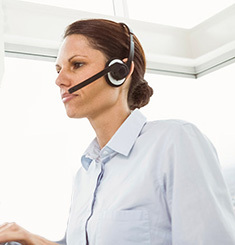 They are manufactured under request for covering all the needs of our customer. – Easy to use. One only user can control all the operation. 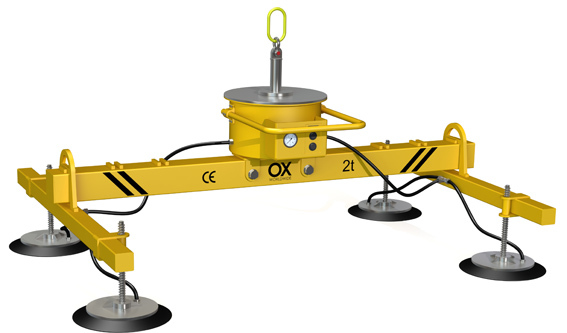 – There are no power supply cables that can be twisted on the crane. – Top fixation element: simple eye. 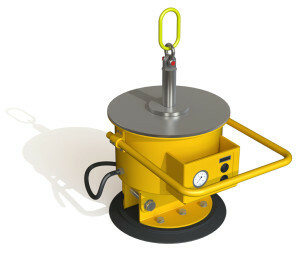 – Bottom accessories: 1 suction pad minimum. Attention: All fields with * are required.